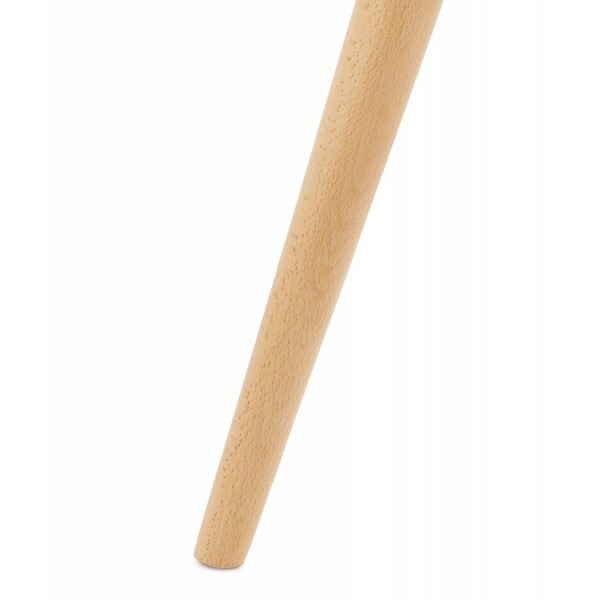 By buying this product you can collect up to 114 loyalty points. 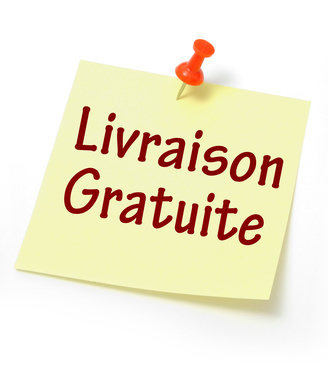 Your cart will total 114 points that can be converted into a voucher of £ 1.98. 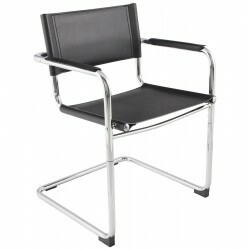 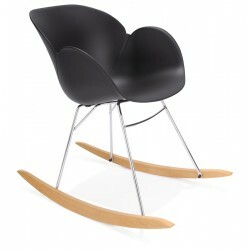 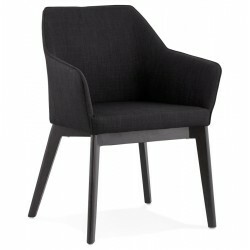 Searching for a black chair with a Scandinavian look that breaks the copy & paste standards at a price that will not break the bank? 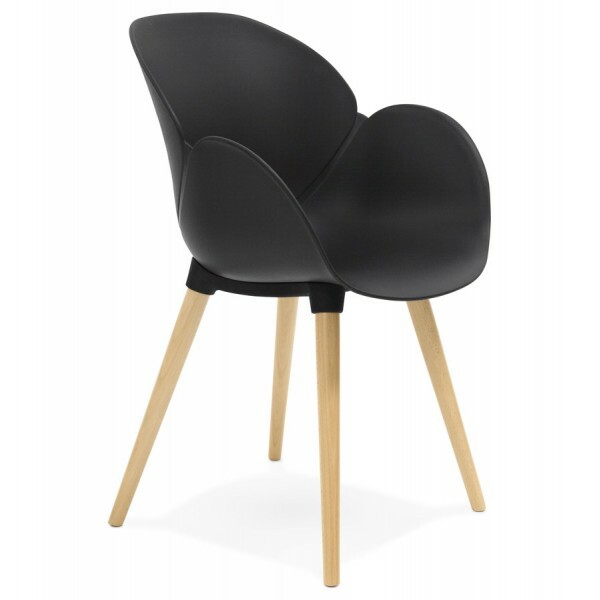 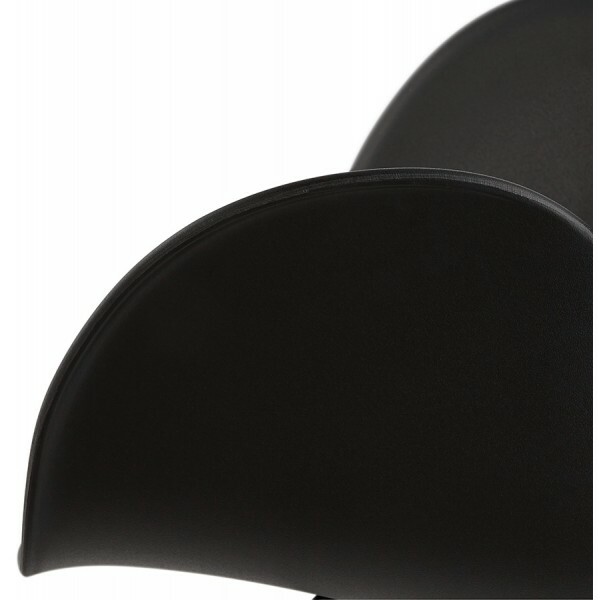 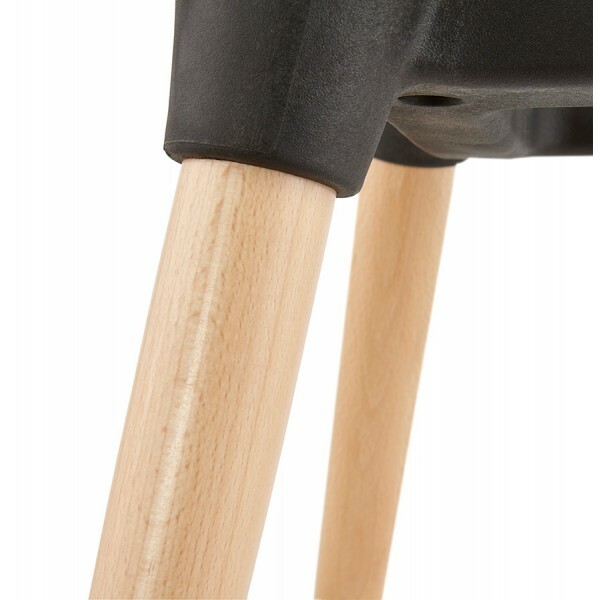 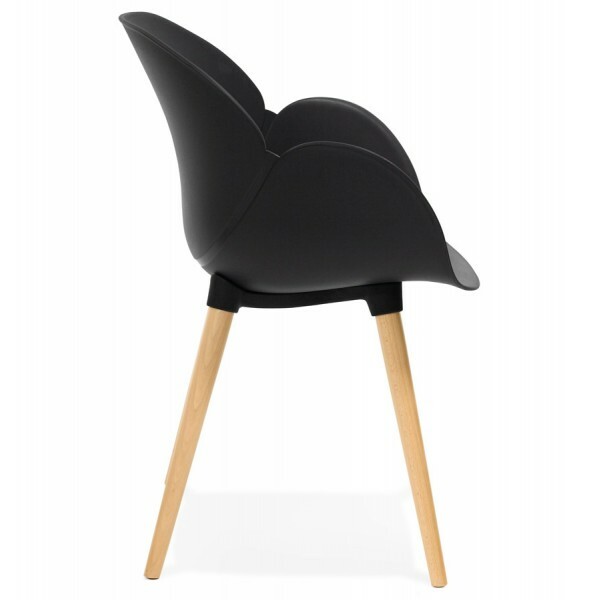 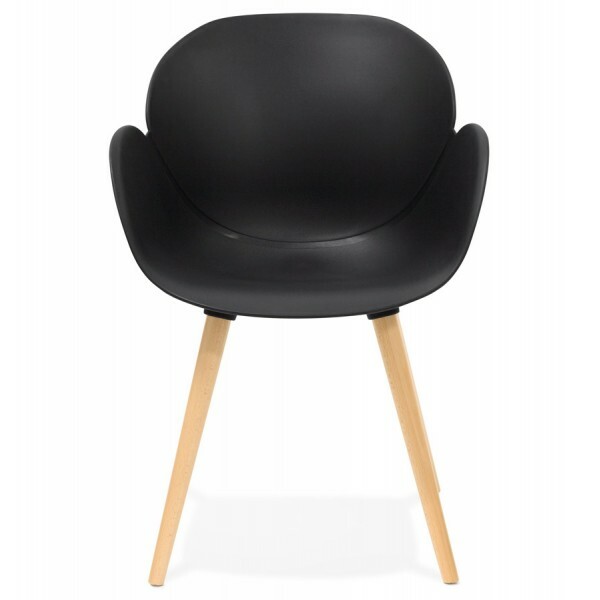 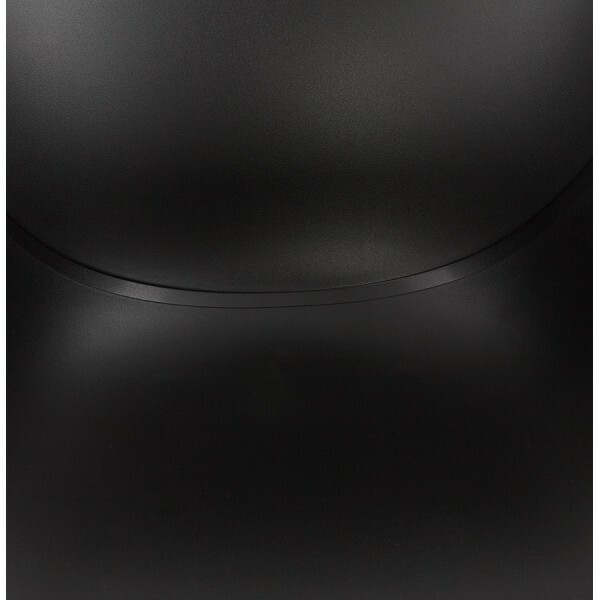 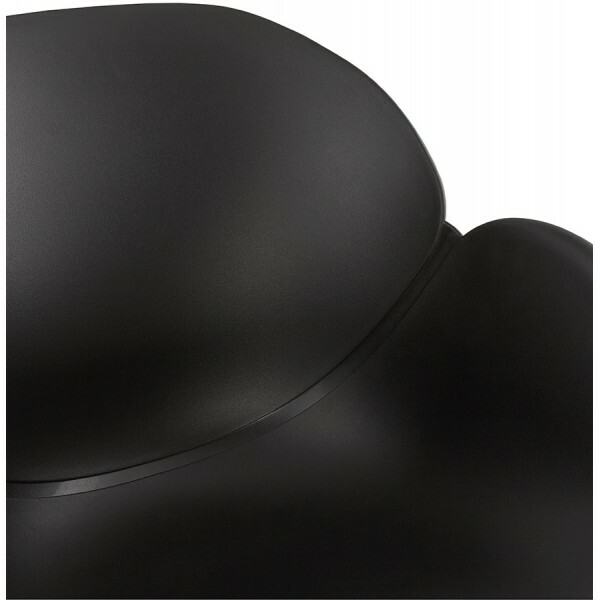 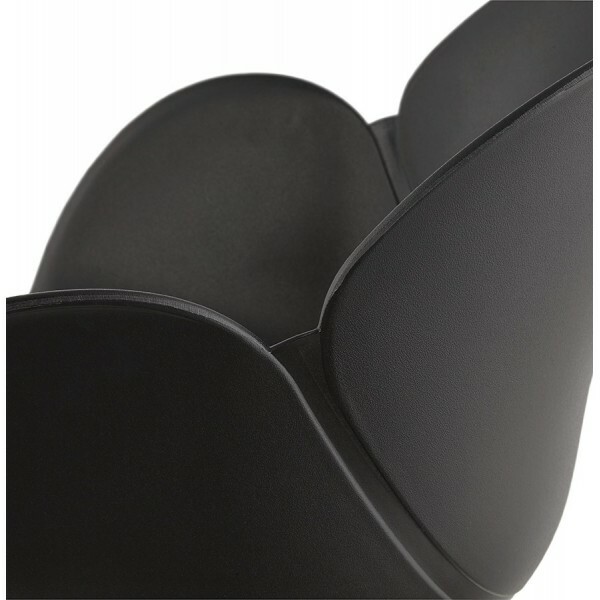 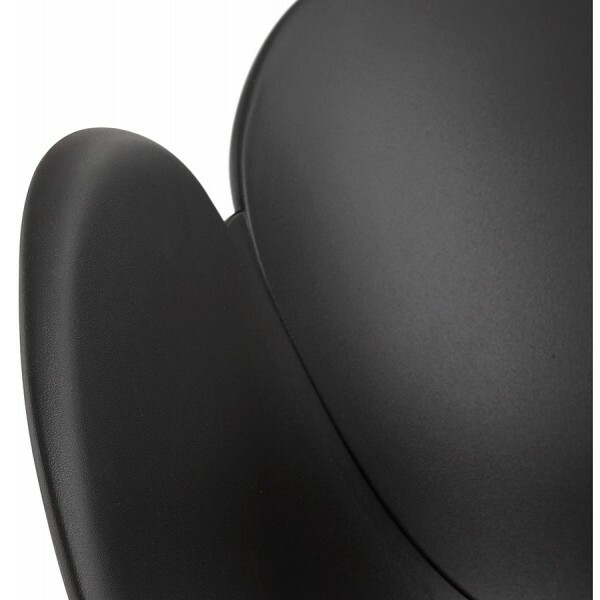 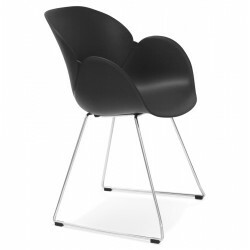 We offer you the modern black chair 'SITWEL', a combination of a shell in polypropylene (a highly hard-wearing plastic material) with elegant clean lines and feet in massive beech. 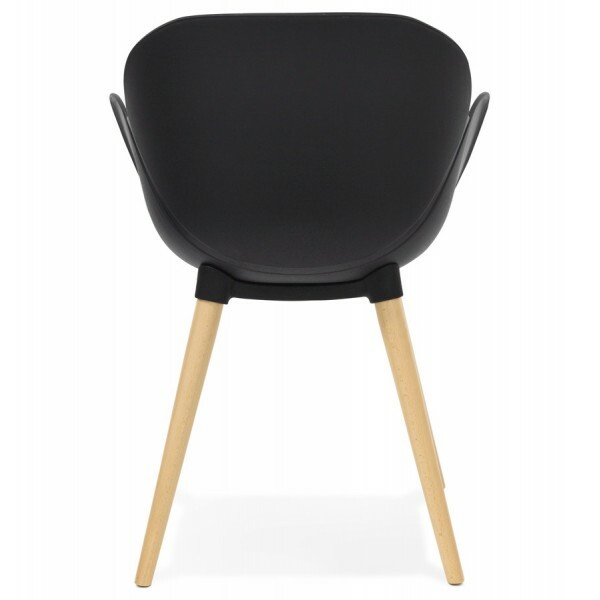 Easy to care for, the SITWEL designer black chair guarantees excellent seating, and will adapt to all styles of interior, at home and in the meeting room alike or in a waiting room.